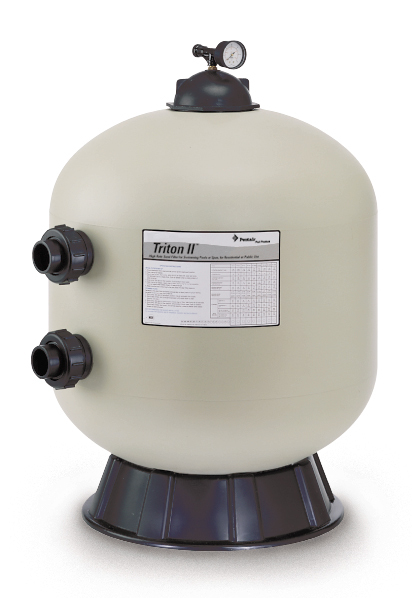 Triton II Side Mount Filters are the original and still the industry standard. 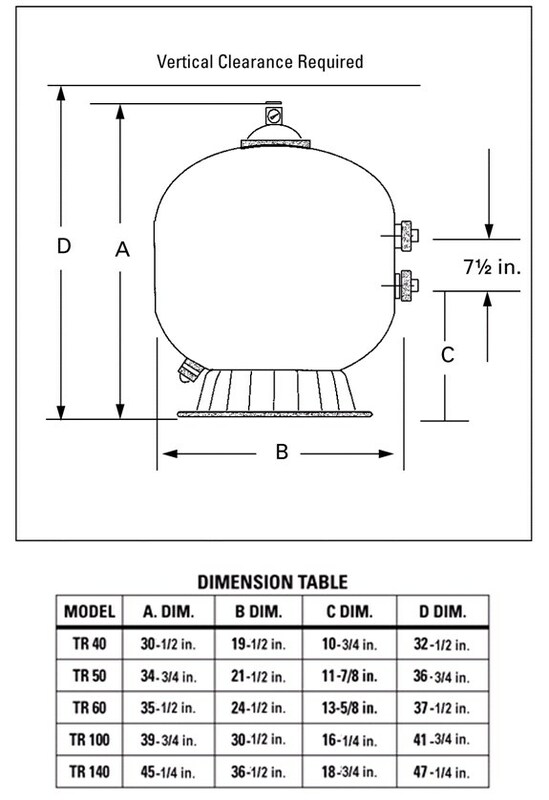 Our unique process creates a one-piece, fiberglass-reinforced tank with UV-resistant surface finish for years of unequaled strength and durability. This unique method locks in fiberglass, preventing fibers from "blooming" under harsh conditions. 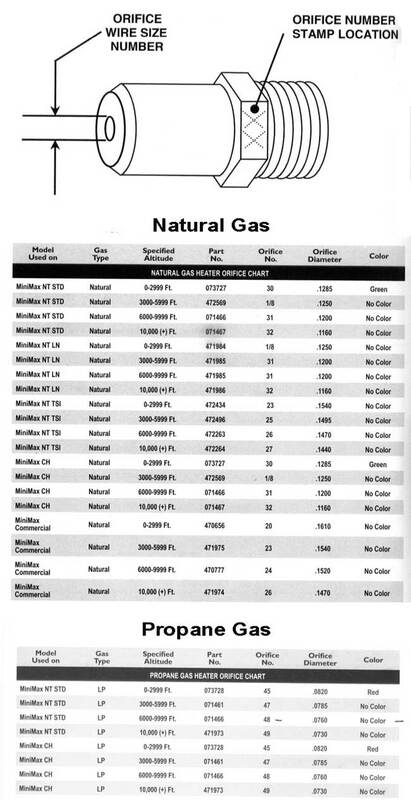 Note: Operating limits—Maximum continual operating pressure of 50 psi. 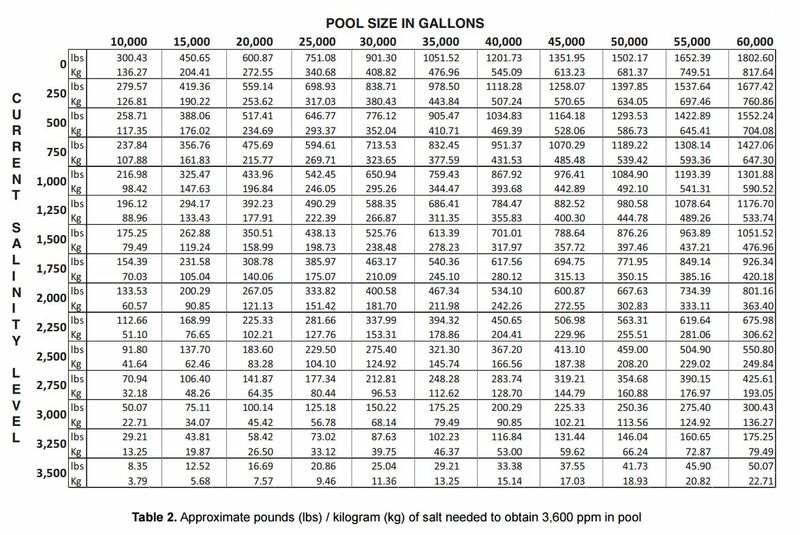 Maximum operating water temperature (internal filter) 104° F (40° C).